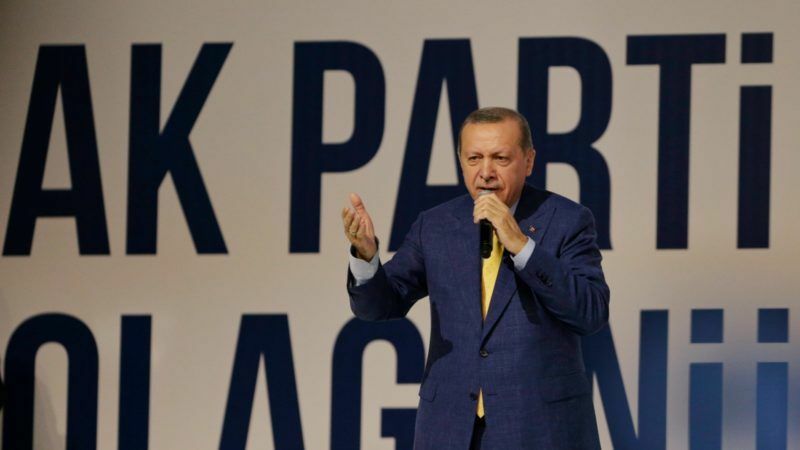 Turkish President Tayyip Erdogan on Friday (18 August) said German Chancellor Angela Merkel’s Christian Democrats were enemies of Turkey and called on Turks in Germany to vote against major parties in next month’s elections. The comments are some of Erdogan’s harshest yet against Merkel and her Christian Democrats, illustrating the widening divide between the NATO allies and major trade partners. Ties between Ankara and Berlin have been strained in the aftermath of last year’s failed coup as Turkish authorities have sacked or suspended 150,000 people and detained more than 50,000 people, including German nationals. Germany has voiced concern that Erdogan is using the coup as a pretext to quash dissent. Erdogan, an authoritarian leader whose roots are in political Islam, has accused Germany of anti-Turkish and anti-Muslim sentiment. 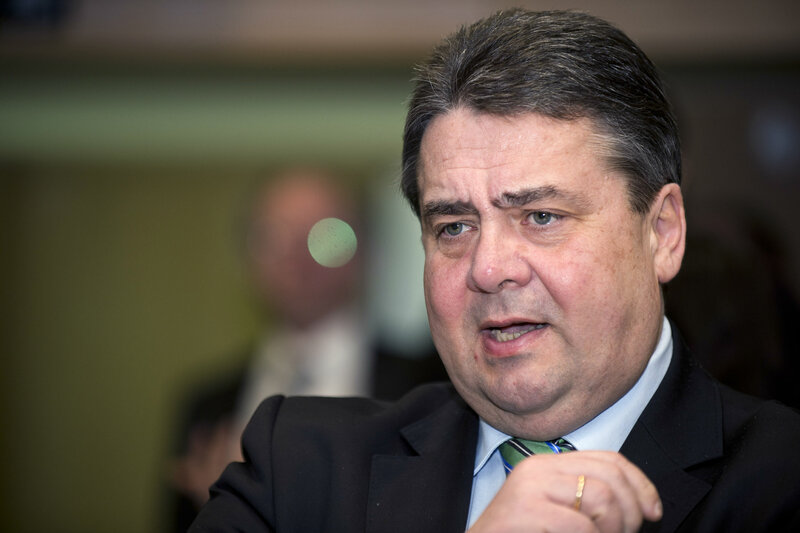 “I am calling on all my countrymen in Germany: the Christian Democrats, SDP, the Green Party are all enemies of Turkey. Support those political parties who are not enemies of Turkey,” he said in comments after Friday prayers in Istanbul. “I call on them not to vote for those parties who have been engaged in such aggressive, disrespectful attitudes against Turkey, and I invite them to teach a lesson to those political parties at the ballot box,” he said. Germany raised the possibility on Wednesday (19 July) of suspending European Union aid payments to Turkey after summoning Ankara’s ambassador to Berlin to protest over the arrest of six human rights activists including a German citizen. Germany has a large Turkish diaspora and it contains a broad range of opinion on Turkish politics. Germans go to the polls on 24 September for elections where Merkel is running for a fourth term. Her conservatives enjoy a comfortable lead over the Social Democrats (SPD), their current coalition partner and major rival. As a result, Erdogan’s comments are unlikely to sway the election’s outcome. Western governments, particularly Germany, have expressed apprehension at Erdogan’s tightening grip on power. In April, Turks narrowly backed a referendum to change the constitution and grant Erdogan sweeping executive powers. In the run-up to the referendum, German authorities prevented Turkish politicians from speaking to rallies of Turkish citizens in Germany, infuriating Ankara. Turkey also blocked Berlin lawmakers from visiting their troops stationed in southern Turkey. The troops were later relocated to Jordan. Merkel has also said there would be no expansion of a customs union or deepening in EU-Turkish ties, comments which infuriated Turkey. Erdogan on Friday said Merkel’s remarks on the customs union showed Germany had become a country that violates the European Union’s acquis, or body of law. 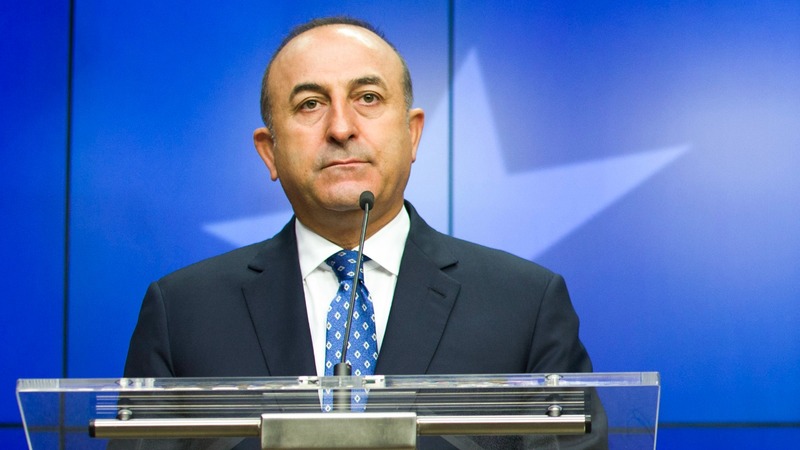 Turkey has asked Germany to extradite a theology lecturer suspected of playing a major role in last year’s failed coup, Foreign Minister Mevlut Cavusoglu said on Wednesday (16 August). Don’t vote for whats best for Germany, vote for whats best for Turkey. This is the final culmination of multiculturalism. Identity politics and chaos. Diversity. To divide. Diversity is our strength is an oxymoron. It is a CANCER and it will kill us.